Besiktas manager Senol Gunes believes that something is wrong with Liverpool loanee Loris Karius following his poor performance for the club in their last league game, a 3-2 win over Konyaspor. Loris Karius is on loan at Besiktas from Liverpool having joined the Turkish Super Lig giants at the start of this season in the wake of the arrival of Alisson Becker from AS Roma. Senol Gunes faulted the German shot-stopper Karius for his part in the two goals conceded by Besiktas. Loris Karius was mainly at fault for the 20th-minute equaliser from Konyaspor player Omer Ali Sahiner and he was thereafter booed by the Besiktas fans for the remainder of the season. It was the 37th goal conceded by Loris Karius. Senol Gunes further talked about the prospect of replacing Loris Karius in his recent interview. According to him, he’s thinking about replacing him with Tolga Zengin. 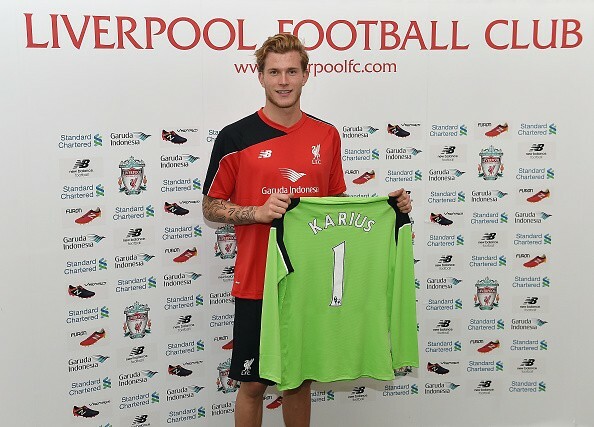 Loris Karius is no stranger to mistakes, especially in a Liverpool shirt. He produced one of the worst games in a Champions League final after he was at fault for two goals during the Reds’ 3-1 loss to Real Madrid. Loris Karius was at fault for the opening goal from Karim Benzema as well as one of the brace scored by Gareth Bale.